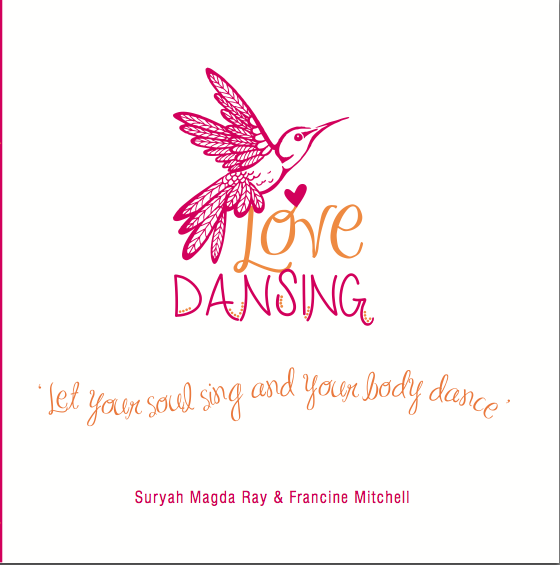 Your one-stop-shop for all Love DanSing CD/DVD and goodies! 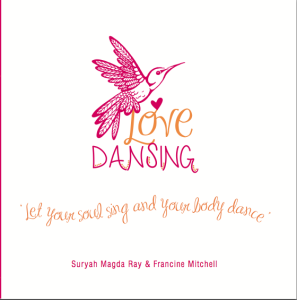 This introductory CD/DVD to Love DanSing will give you a great over-view of the Love DanSing style and method, and a wonderful opportunity to have a Love DanSing love-work-out from the comfort of your home, or even driving in the car! 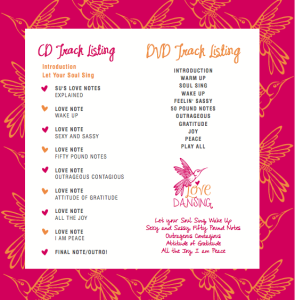 It includes both CD and visual DVD, “Love Notes” to talk you through the ‘steps’, as well as a beautiful insert to compliment the purchase. 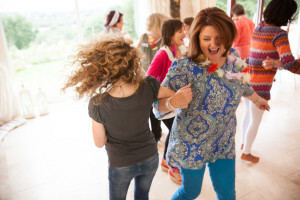 We’ve had fabulous feedback about this CD/DVD combo, and we are so pleased that we can now share it online. 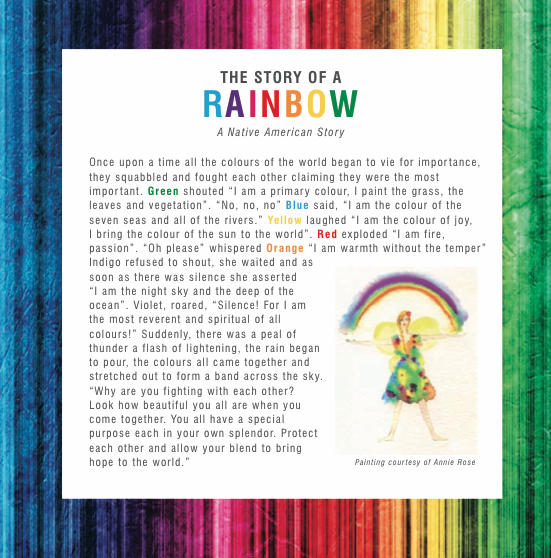 Click to place your order through PayPal and one will be with you in 5-7 working days!